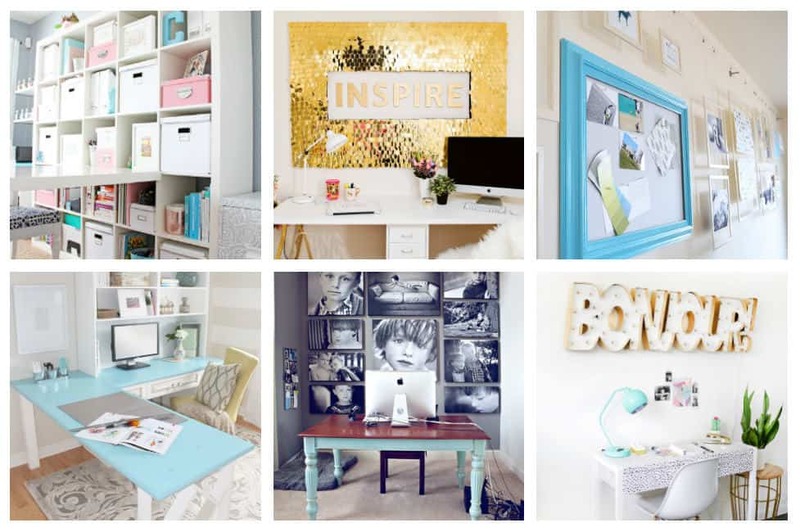 Top DIY Office Decor Ideas That Will Inspire Creativity. 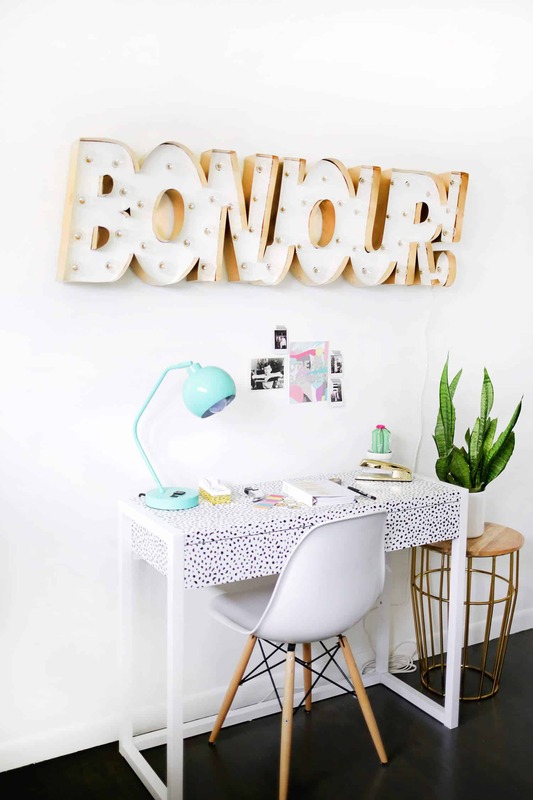 Whether you’re a stay-at-home mom or dad, or just do most of your work from home – you’re going to need a workspace that will provide you lots of good vibes. 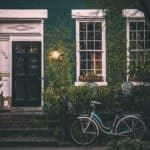 We all know that working from home has a lot of perks versus the usual 9-to-5 in a corporate setting. 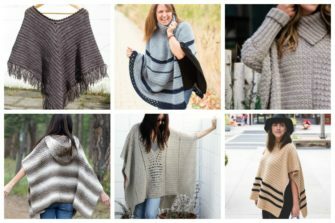 The biggest is, being able to work in your comfiest clothes. 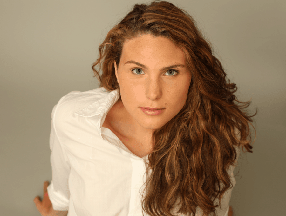 You could be sporting your jammies at 12 noon and no one will care – as long as you get your job done. If you’re a parent, you are just an earshot away for any emergencies, questions, tickle fights or cuddles. You don’t have to worry about what your kids might be doing or not doing. You are actually there while your kids grow. If you work from home, it’s important to have a great space where you can get actual things done. 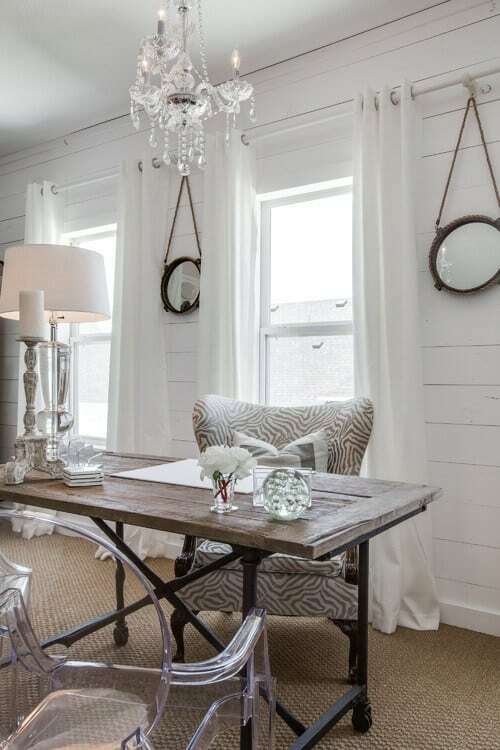 This could be the tiniest space like a table or even an unused closet. 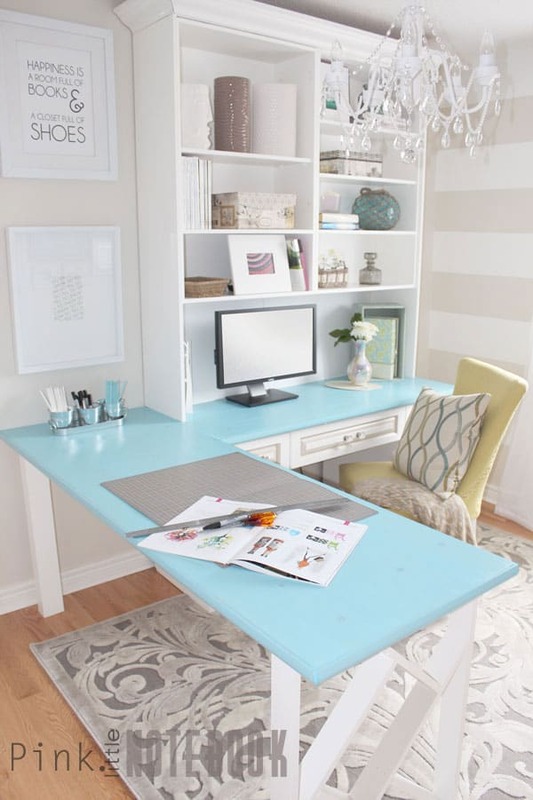 No matter where your home office is positioned, it should be a place of work. How do you get into that work atmosphere, when you’re so close to so many distractions? The bed might be just a few steps away – calling you for a nap; the kids rapping at your door for more snacks or playtime and so on. 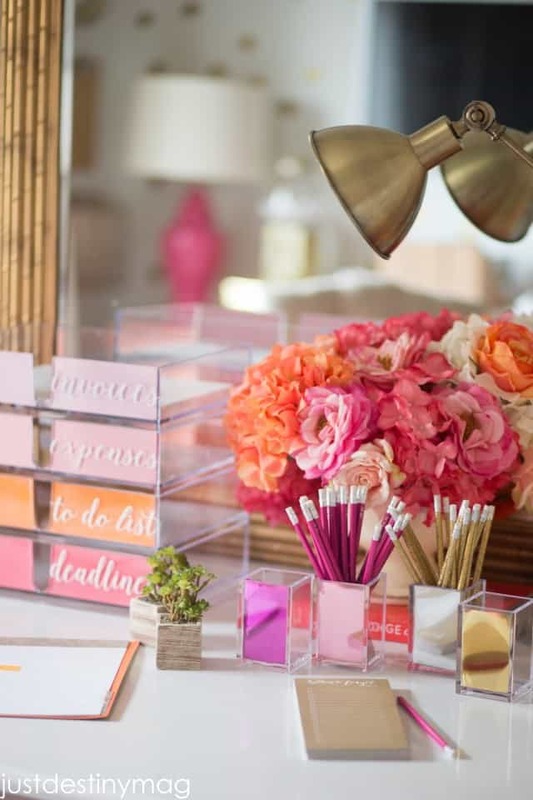 This is where the right planning, organization, and decor does its job. By creating a space that inspires you to do your best work, you may even be able to do them all. The key is to have all the things you need in the right places. Organize your office with the appropriate containers, boxes, and cabinets. Give that space ample light, ventilation and comfortable furniture. Put up calendars, inspirational messages to motivate you. Give your space character via a theme color, pattern or useful items that further excite you to work. 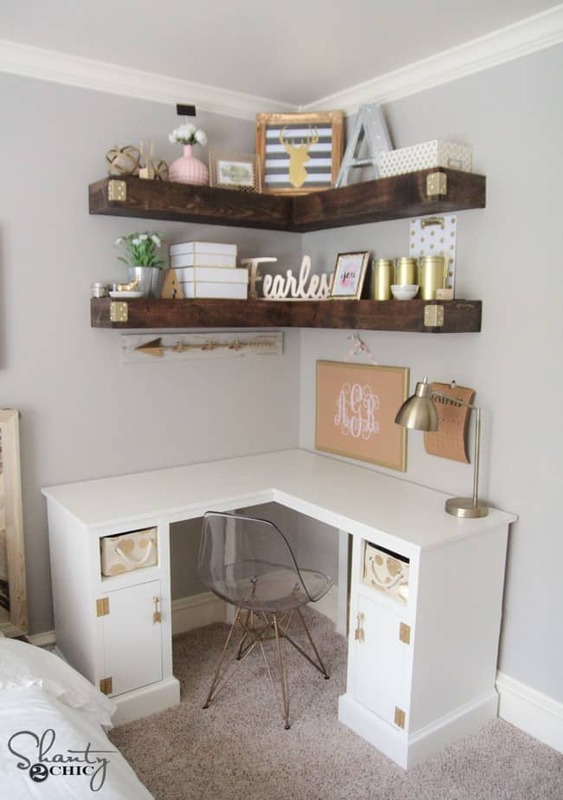 The list below shows some of the most popular DIY home office decorating ideas that you might want to incorporate in your own office. Few rooms in the house seem more apt for a wall clad in chalkboard paint than the ergonomic home office. Get a fresh new look in your office with a simple linen covered cork board set in a traditional style frame. Sometimes all your office needs is a little pop of color. Check out this great DIY desktop tutorial. 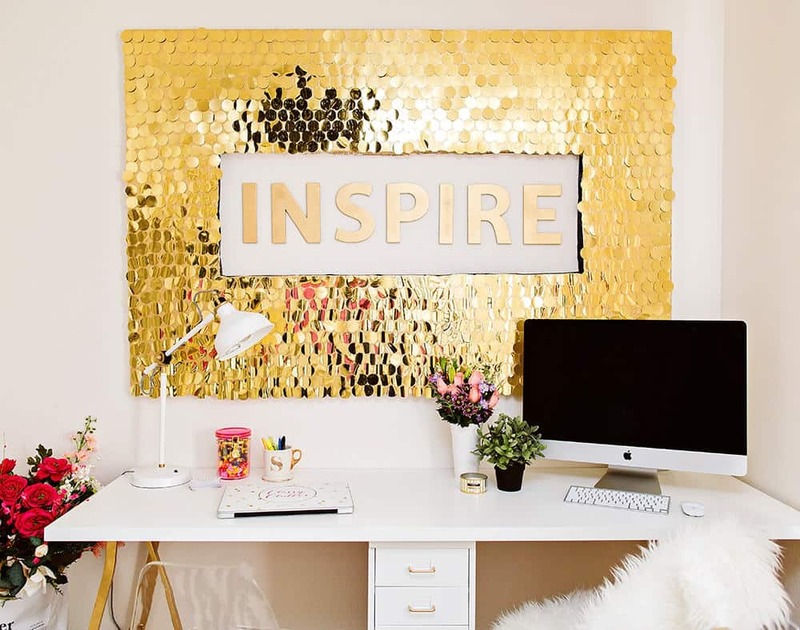 How about this show stopping DIY Sequins Wall Art sign! It is a little time consuming but SO worth it and surprisingly easy! 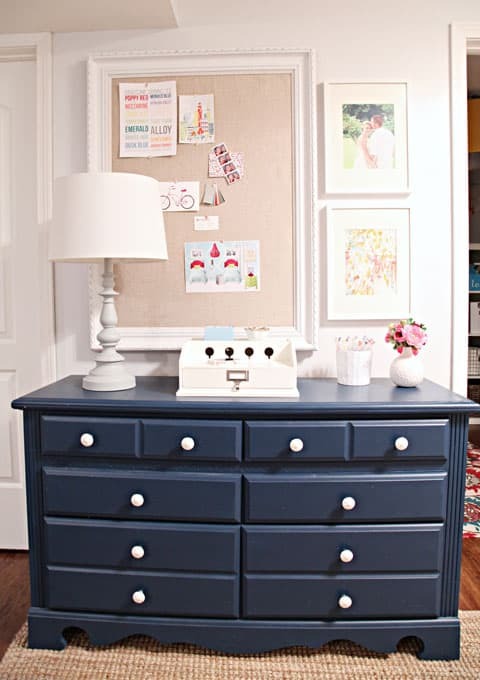 If you’re looking for art that’s fun and not too precious, or if you just want your walls to feel a little more “in the moment,” consider the Clipboard Art Trick. 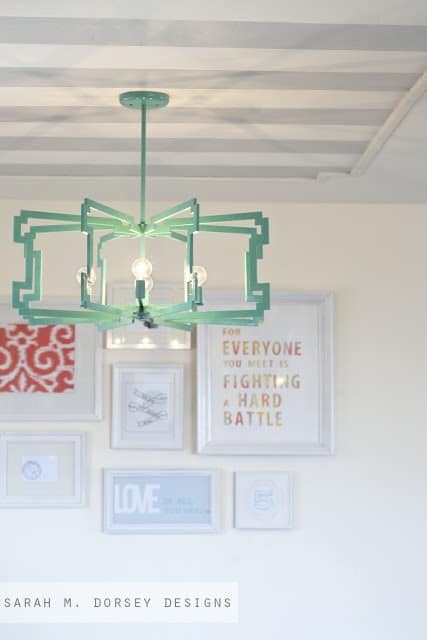 Check out this great tutorial on how to make this unique statement pendant light fixture. 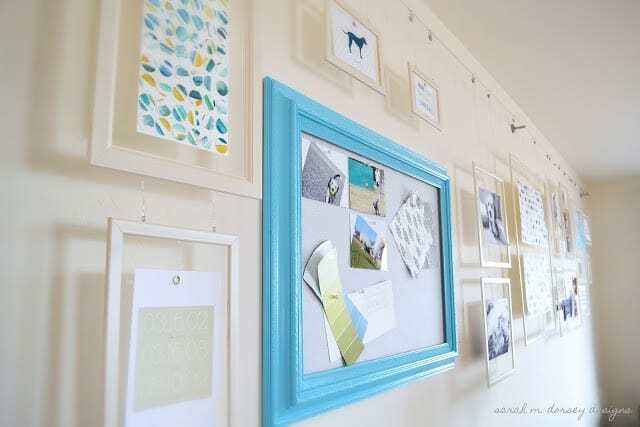 The gallery wall in a perfect project to update the decor in any office. 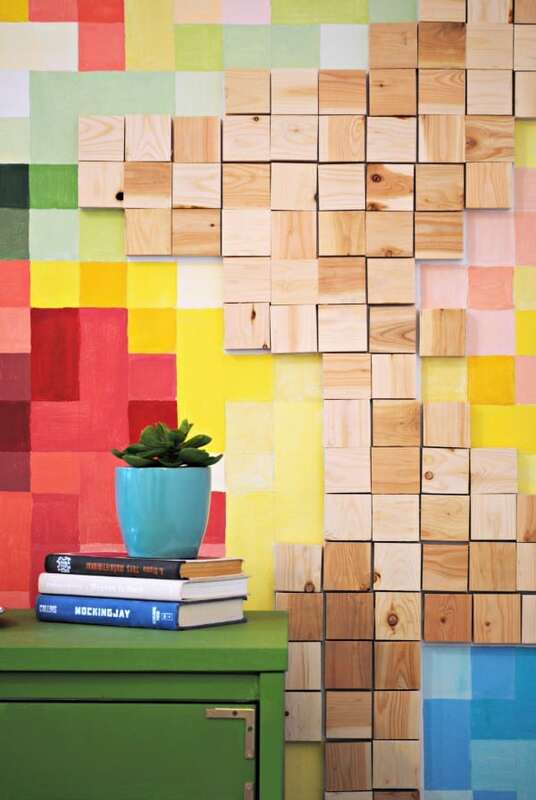 A bit of paint and some wooden blocks are all you’ll need to make a stunning and unforgettable feature wall in your office. 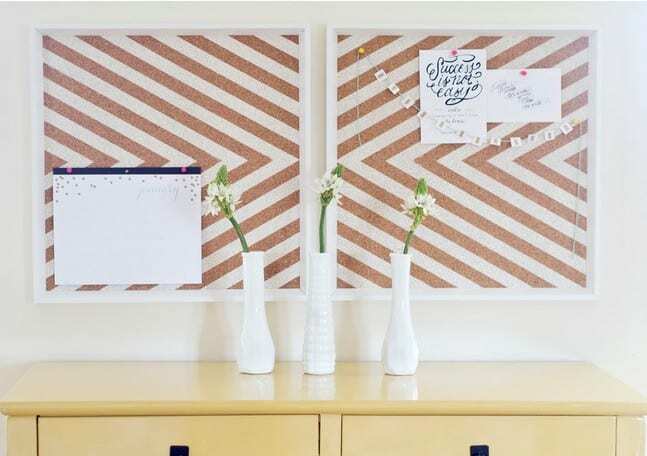 Corkboards are perfect for organizing papers and calendars in an office or kitchen command center. A person’s office walls are one of the best places to leave their mark or their personality. 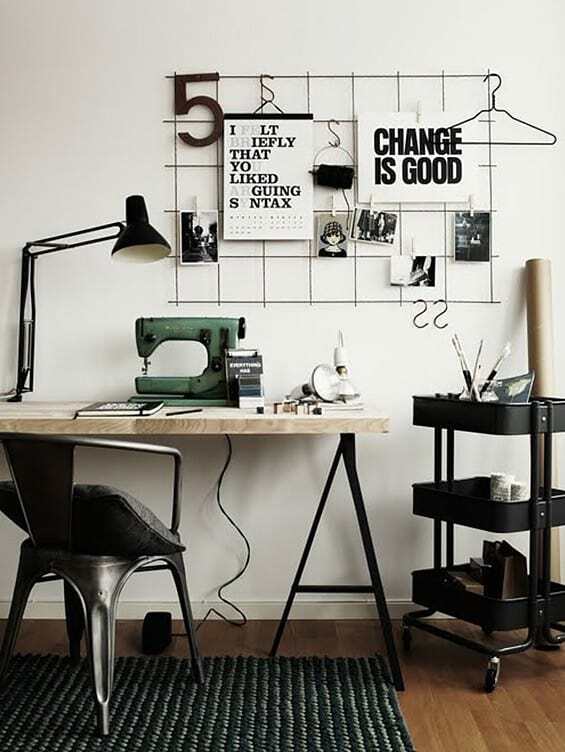 Such an easy idea – just grab a mesh sheet from your local hardware store the size you want, paint it black (or any other color whatsoever) or leave as is and hang it on your wall. Here’s a simple and cost effective idea to get a little more shelf space. Your office — whether inside or outside of the home — should be a place where you can thrive in your work. 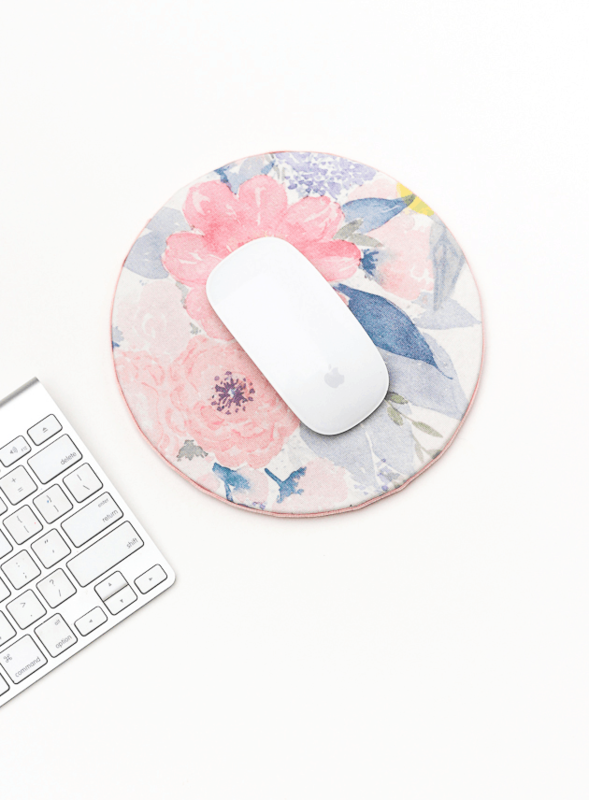 So if you’re looking to spruce up your working space, here’s a little office decor inspiration with great accenting fabric. Having an orderly desk is definitely a priority when you want to get things done. So why not try making an open filing system. Fill up the blank wall space with these really cute and simple DIY frame shelves. In less than an hour, you can have yourself a brand new mouse pad that isn’t ugly or a basic/plain color. Here’s a great tutorial on how to make a fun traditional looking marquee with the thin raised metal edge. Forget about man caves, every woman should have a woman cave (a.k.a. super cute office). And why not make it colorful and pretty and completely feminine. 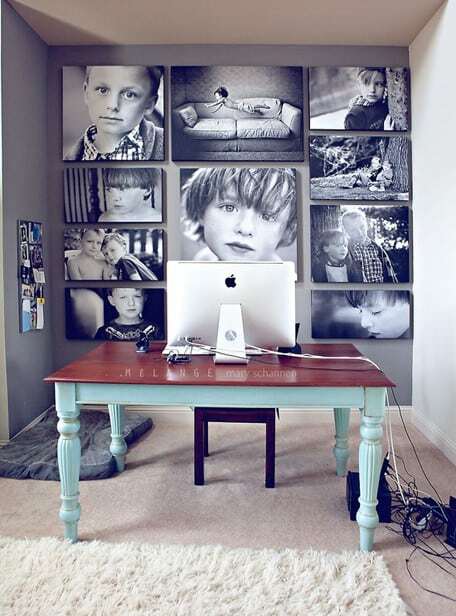 Do you have a home office that inspires you to do your best work? If not, I hope some of the ideas above have inspired you to add unique touches that will make your office space more inviting and memorable.